Sometimes we need a little extra boost and a healthy boost is even better. 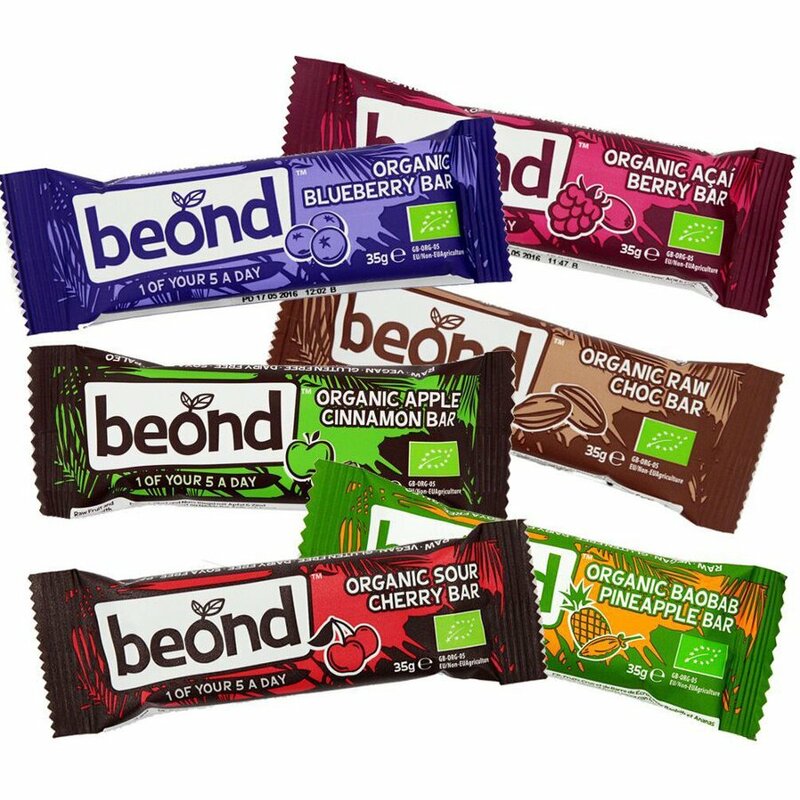 This 100% organic, raw apple and cinnamon bar is completely vegan and free from GMOs, dairy, soya and gluten. And yet it's still deliciously tasty, don't worry about that. Vitamin B6 found in apples is necessary for a healthy immune system and cell repair. The antioxidants found in the cinnamon help to reduce inflammation and balance blood sugar levels. This is a tasty treat that works with your body for all-round goodness. Product is manufactured in a factory that handles nuts and peanuts. 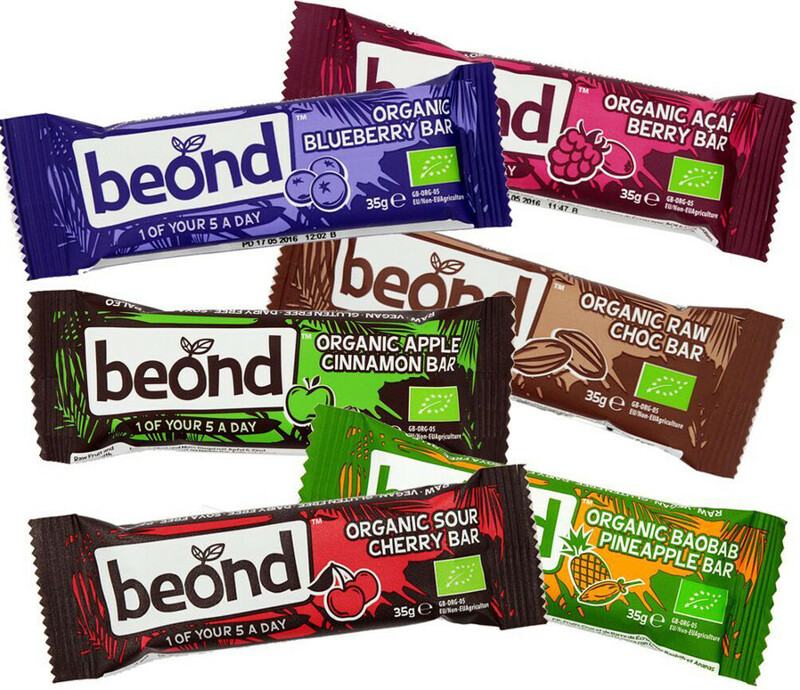 The Beond Apple & Cinnamon Bar - 35g product ethics are indicated below. To learn more about these product ethics and to see related products, follow the links below. 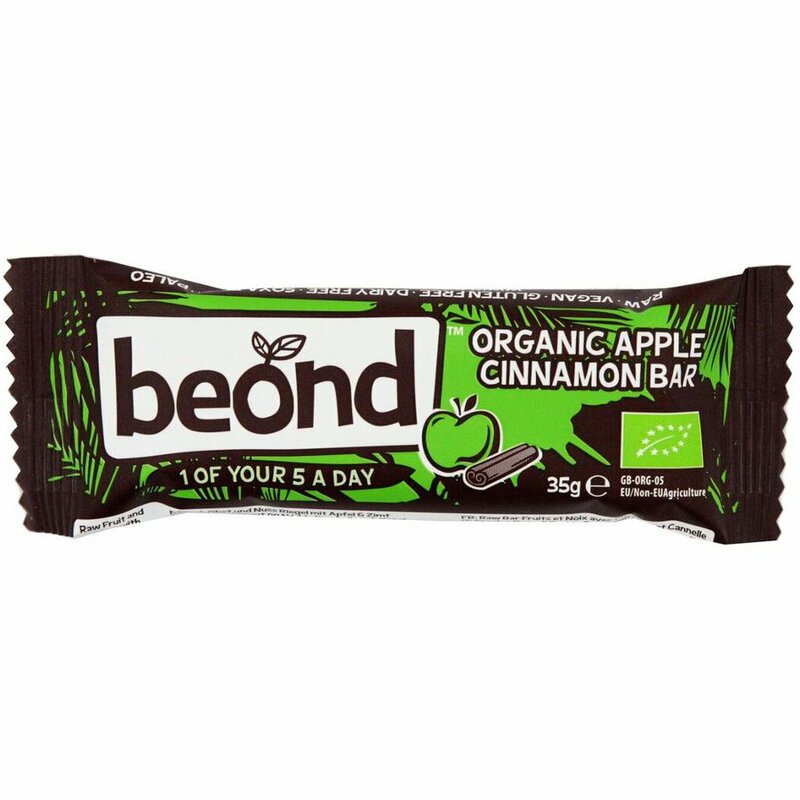 There are currently no questions to display about Beond Apple & Cinnamon Bar - 35g.